අප සැම ගොඩක් දේ ඉගෙන ගත්තා. එයට ඔබ සැමට ස්තූතියි. micro:bit ශූරතාවලියේ ජයග්‍රාහකයන්ටත්, සහභාගී වූ සැමටත්, එය නැරඹා නිර්මාණ අගය කල ඔබ සැමටත් microbit club, shilpa64 හා algohack ප්‍රණාමය. 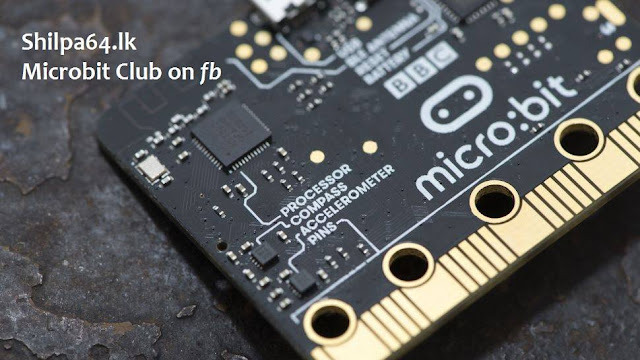 ඊළඟට micro:bit ලෝක ශූරතාවලය ගණිතය ගැන. විස්තර ලගඳීම. නැවතත් ස්තූතියි. මෙය Share කරන්න. 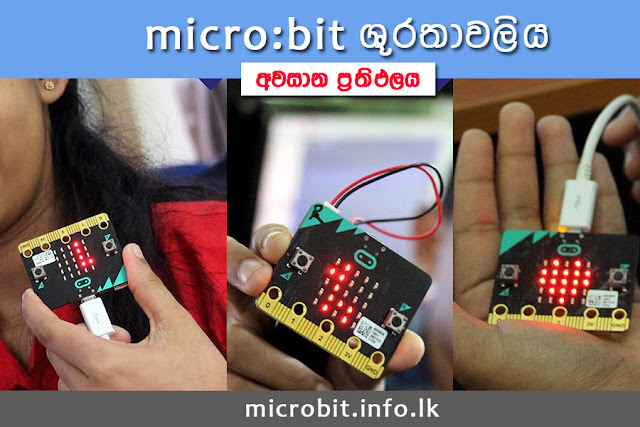 micro:bit තාක්‍ෂණ අධ්‍යාපනයට වැදගත්ම උපකරණයක්. Model (M) provide access to data source. View (V) knows how to render data from the Model. The Controller tells to View to do something with Model data. You need to add form input elements and a button to experiment this code. MySQLi - i standing for 'improved'. MySQLi will only work with MySQL databases. Both are object oriented, but MySQLi allows procedural usage also. The string should now be safer to insert into your database through a query. You need to make it so that any query you submit doesn't automatically commit in the database. Use of HTTPS proxies are detectable even without examining the encrypted data, based simply on firewall monitoring of addresses for frequency of use and bandwidth usage. is the most widely used. It is the standard security technology today. Between a web server and a browser. HTPS is encrypted and secure communication. How HTTP and HTTPS work? 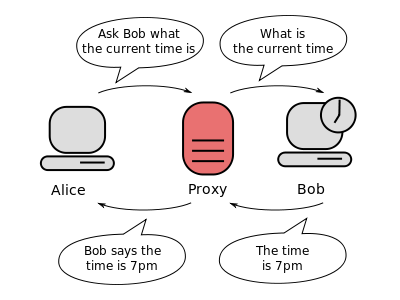 A (client) and B (server) are two devices. If A sends “badpass”, hacker gets “badpass”. SSL communication used to encript messages. A sends message on the network. B receive themessage on the network. A SSL Certificate issued to a websites by a certifying agency. A security certificate installed in web server with SSL capability.. Private key is used to decrypt it.